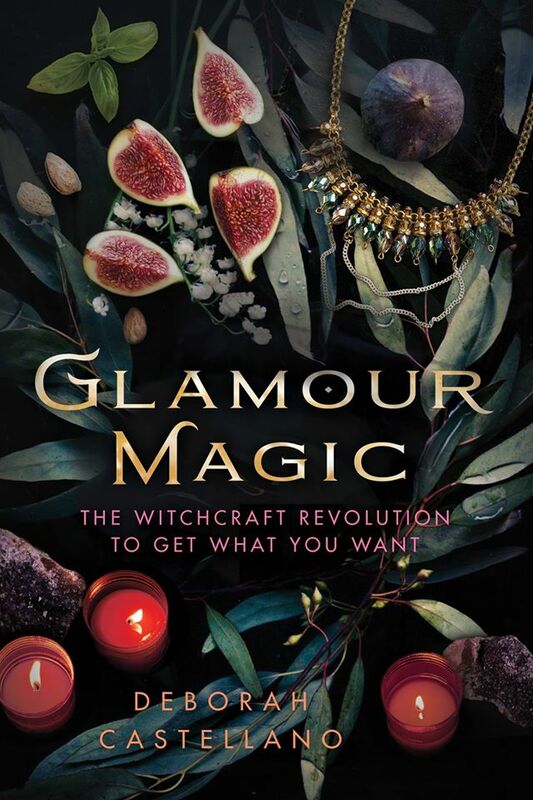 Celebrate Deb’s first book Glamour Magic: The Witchcraft Revolution to Get What You Want launching with Llewellyn through Barnes & Noble, Amazon and your local indie bookstores! Saturday, August 19! Here is your v. professional Facebook invite. 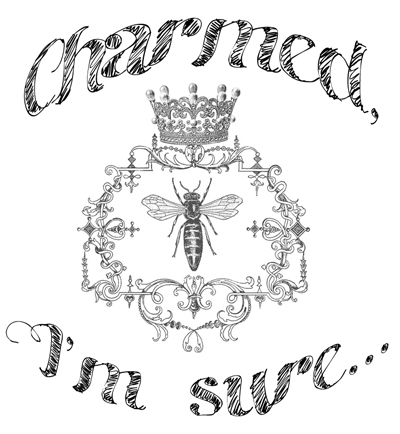 If you feel like helping a sister out, say you’re interested on Facebook even if you hate clubs, glamour and all things Deb. 8-10pm: A book reading with the option to purchase a book. Complimentary tiny nibbles. Cash bar. Free admission to QXT’s club night if you arrive before 10pm. 10pm: Dance the night away with Deb! This is your first book? I thought “The Art of Glamour” was. Is this a rerelease of the first book?